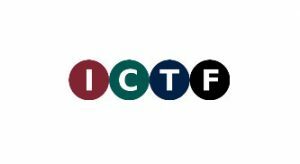 Mondale Events are delighted to be inviting the Purchasing and IT staff at the University of Oxford to their 2017 Innovation & Technology Exhibition hosted by the University’s ICT Forum (ICTF). The Exhibition provides an excellent opportunity for both staff and exhibitors to meet and discuss any new developments in their respective areas and to review current requirements all in an informal and relaxed atmosphere at the Examination Schools. Coffee and refreshments, together with a finger buffet lunch, are available for both staff and exhibitors and the first 100 University staff who pre-register and attend the event will receive a complimentary gift on the day. 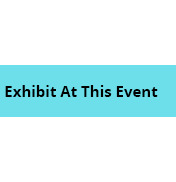 Please click the exhibitor tab below for a full listing of exhibitors currently attending and complete the interested in exhibiting form at the bottom of this page should your organisation wish to exhibit.